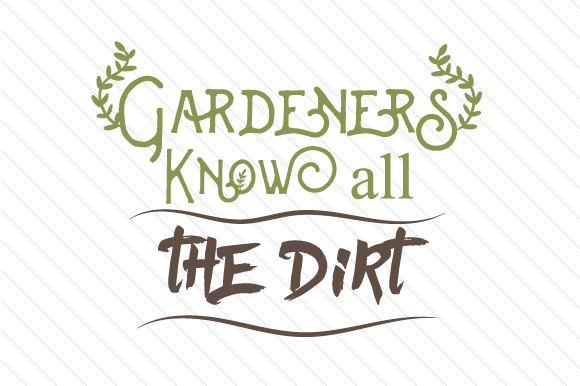 Gardeners know all the dirt – Cut File. Create your own stunning DIY garden decor. You could for example create your own wooden sign.